Try to remember the last time you attended a Q&A session. I bet it went something like this: somebody got up to the mic, talked about themselves for twenty minutes, then said “so…what do you think about all that?” It happens at almost every digital marketing conference or event that we’ve been too. Not this time. Not at BrightonSEO. This time Hannah Smith is ready to ask John Mueller (Google) all the important questions and she will make sure she gets all the significant answers we want to hear from Google. 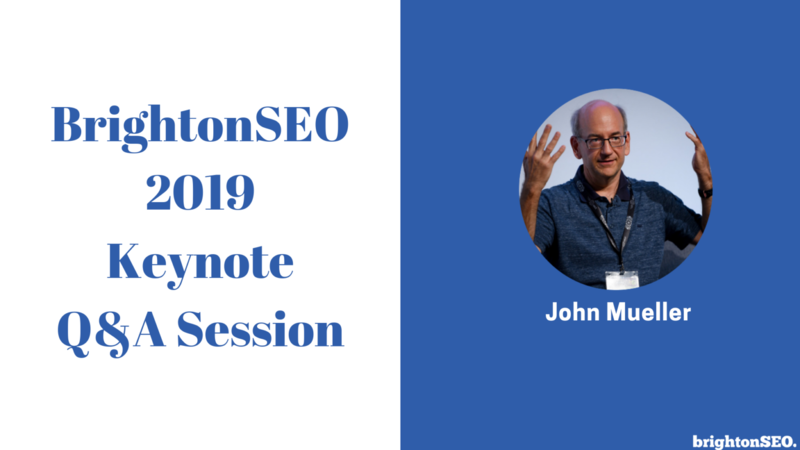 John Mueller is a Webmaster Trends Analyst at Google in Switzerland. 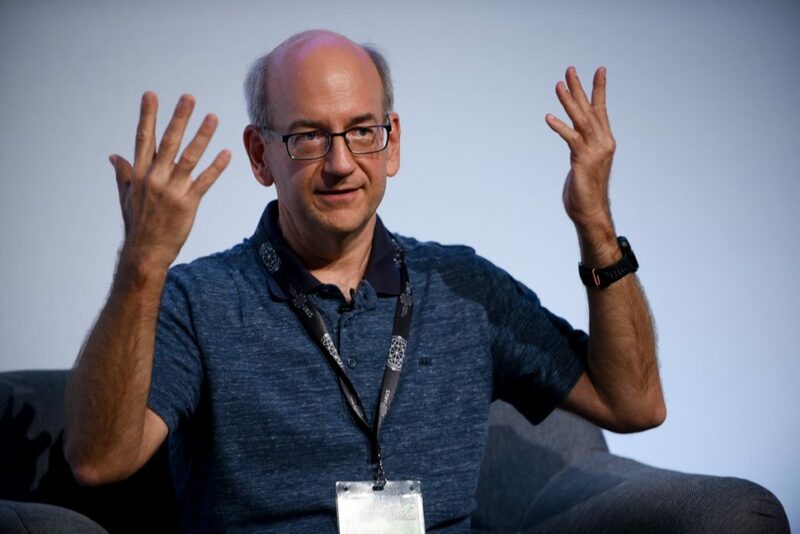 He connects the world that’s creating websites, with the Google-internal world of search engineering, helping both sides to be successful through search. Hannah Smith is a Head of Creative at Verve Search. Hannah spent 7 years working in offline marketing (they just called it ‘marketing’ back then) until her fairy godmother told her that the internet was the future. Not one to ignore such sage advice, she made the switch to online in 2007. By day she’s Head of Creative at Verve Search, and by night she dreams of owning a book shop. 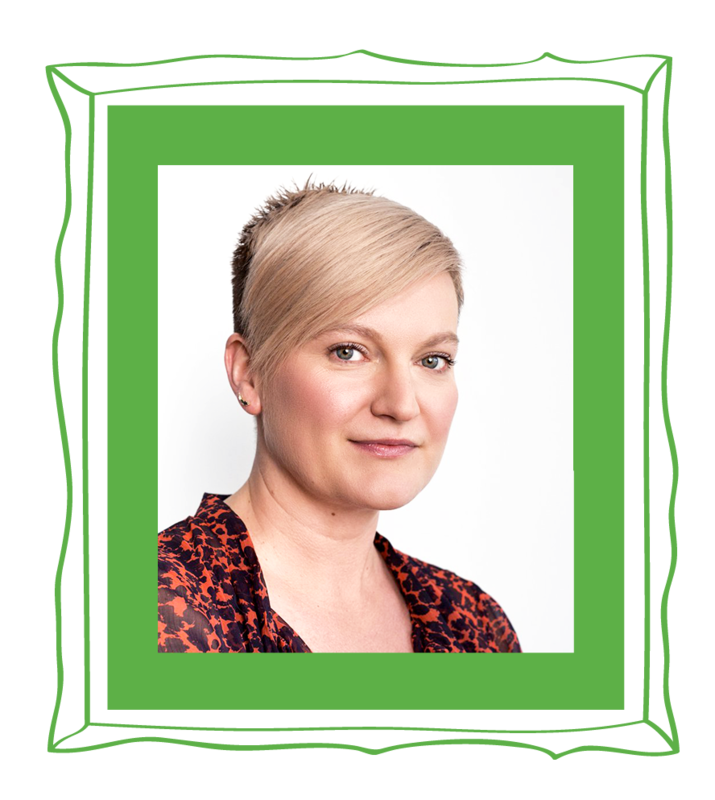 Her work for clients has won multiple awards, and she’s spoken at numerous conferences, including MozCon, SMX, SearchLove, and BrightonSEO. She can be found being somewhat professional on LinkedIn and markedly less so on Twitter.